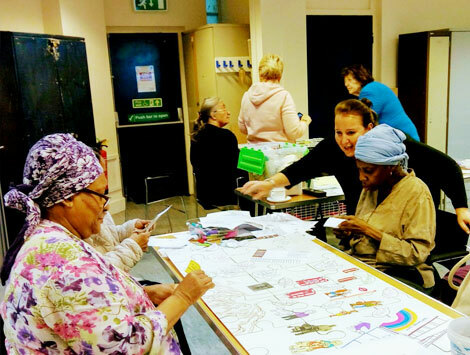 Camden Community Centres' Consortium - C4 improves the living conditions and the mental and physical well-being of people in Camden by galvanising private, public and voluntary sector support to provide services and facilities. Local support – 19 centres running 29 centres, located at the heart of the community. Local people – more than 25,000 people access our support every week. Local impact – we tackle poverty, inequality, unemployment, ill-health, disadvantage and social isolation. 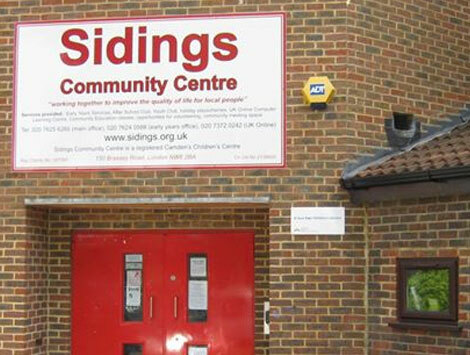 is a vibrant, inclusive and thriving community centre in Kilburn offering a range of activities, classes and groups. 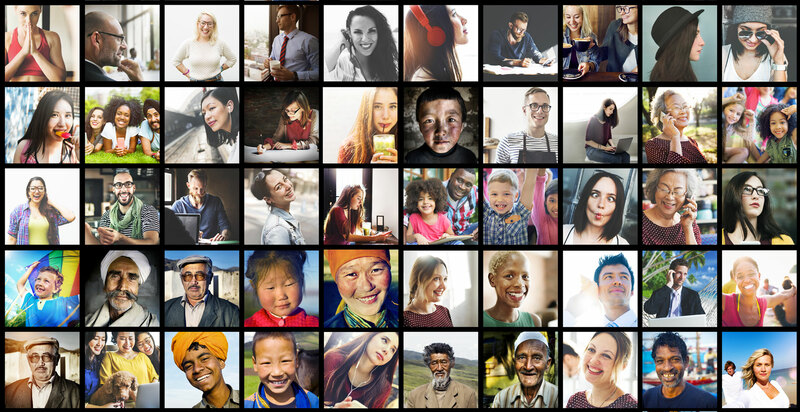 The centre exists to improve the quality of life for local people by offering excellent services which provide a range of educational, recreational, cultural and social opportunities. 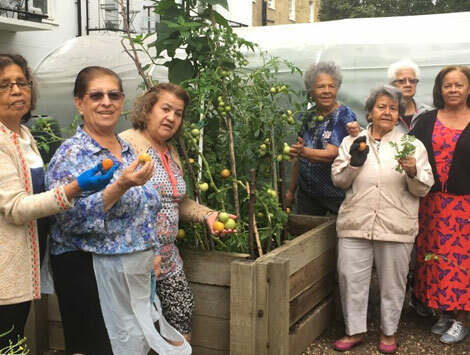 The Calthorpe inner city community garden and centre exists to improve the physical and emotional well-being of those who live, work or study in Camden and surrounding areas. We achieve our mission through three core objectives and all our activities and services are designed to support these goals. Castlehaven is a high profile, vibrant community association that continues to develop and respond to the needs of local residents. Castlehaven opened for business in August 1986. Since then it has gone from strength to strength; now the proud lessees of a four acre community campus Castlehaven delivers services to over 10,000 people per annum. 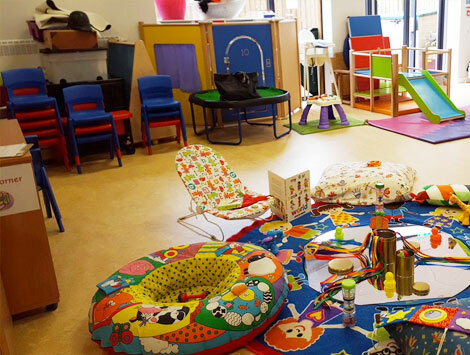 Castlehaven Community Association provides a vibrant range of spaces for the young and young at heart. 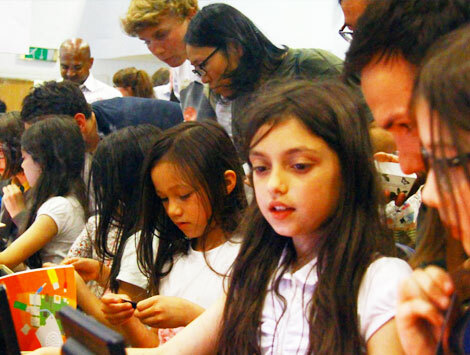 Dragon Hall Tech Hub has been created to ensure children & young people get the chance to play, explore and develop with groundbreaking technologies, 3D printing, Virtual Reality, coding and more. To address the inequalities that exist in access to these innovations and help to Bridge the Digital Divide. 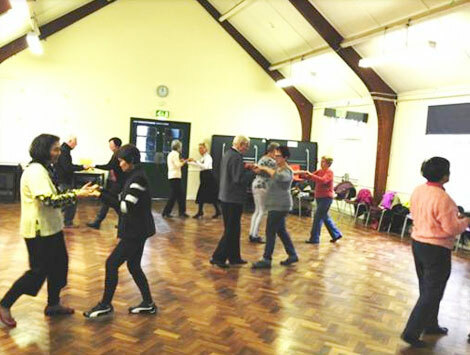 We offer social, educational and recreational activities for the over 50s including pilates, chair yoga, tea dances, talks, art classes – there’s something for everyone! Our overarching vision is for a thriving and vibrant local community in Holborn. • Our aim is for everyone to be able to participate fully in their local community. • We work to empower the whole community in Holborn, increasing resilience, social cohesion, and fostering community spirit. What we value: User-led; Needs-responsive; Open to local voices; Relationship-building; Taking time; Understanding of local languages, cultures and histories. Hopscotch’s mission is to enable Asian women to actively participate in society and make informed decisions that enable them to achieve their aspirations. We will do this by providing support services to Asian women and their families, raising their awareness of important issues, enhancing opportunity and influencing mainstream policy and practice. 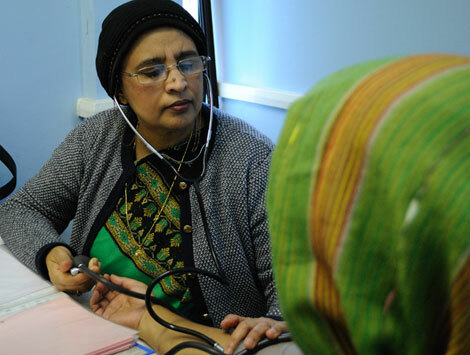 Improve the physical, mental and emotional health and wellbeing of Asian women and their families. Increase the economic participation of Asian women to strengthen their life chances and independence. Reduce the risk of violence and abuse experienced by Asian women and children in the home and within the wider community. Increase the voice and representation of Asian women through advocacy and policy work. 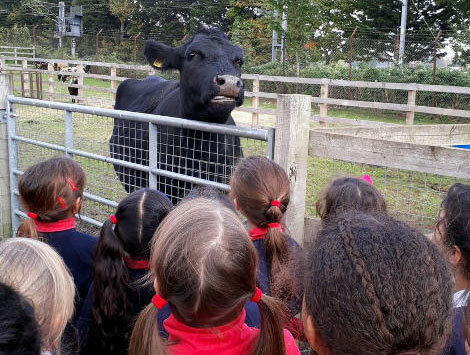 Kentish Town City Farm is a community charity that helps city people connect with animals, nature and the environment. The farm is situated on a four-acre site, alongside two railway lines in the inner London Borough of Camden. There are over 50 animals, with pasture areas, a riding arena, a wildlife pond and community gardens. 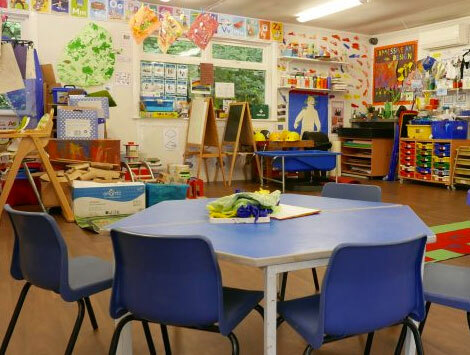 We provide an extensive educational programme to schools, therapeutic riding to people with special needs and farm related activities to local children. This work is supported by the London Borough of Camden and the City of London Corporation’s charity City Bridge Trust. In addition we have a lively core of volunteers who support staff in the day-to-day running of this community project and organise seasonal fundraising events. 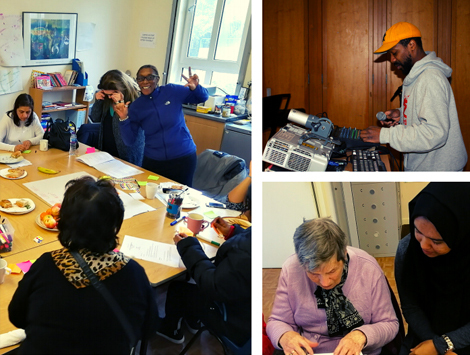 Kentish Town Community Centre has been open for over 12 years, providing activities, events, advice and support for the local community. 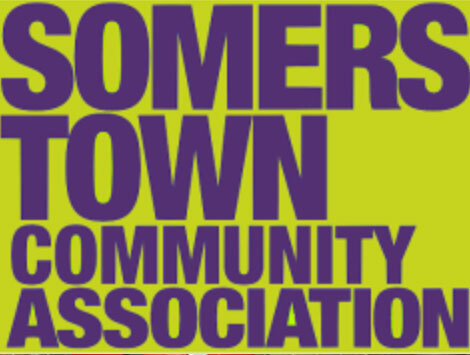 We are an independent non-profit organisation working to improve health inequalities, reduce social isolation and financial insecurity for local residents. KTCC runs three core projects and hosts a range of events and activities with the support of partner organisations. 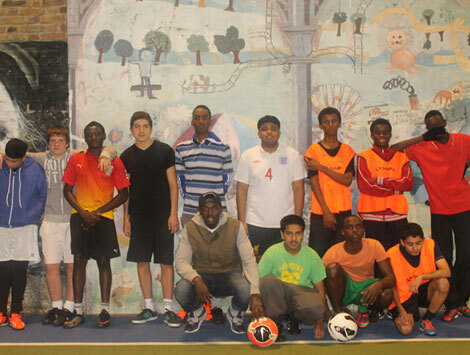 Volunteers support the centre in all areas of work, from being a Trustee to helping in youth football sessions. KCBNA improves the quality of life for local residents. Staff and volunteers do this through the provision of a wide range of activities which KCBNA delivers from three community centers and on an outreach basis. The organisation has a ‘cradle to grave’ philosophy and therefore provides services and activities for people of all ages. 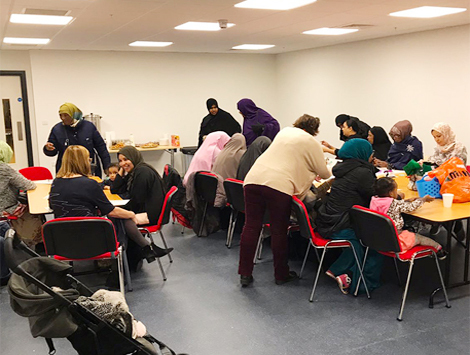 These include: supporting local people into education, health promotion activities, an extensive youth work program, activities for older people, regular community events and work with local Black, Asian, Minority Ethnic and Refugee (BAMER) communities. 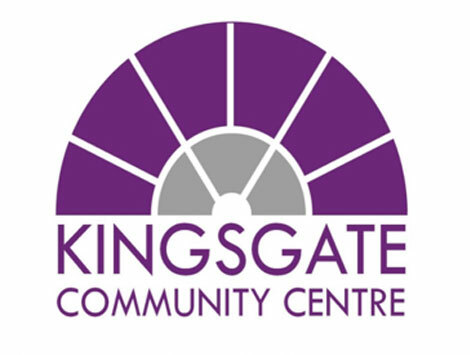 Kingsgate Community Association is a registered charity and a Company Limited by Guarantee. 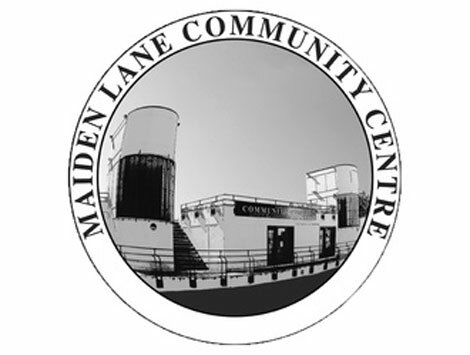 It was initially set up in 1982 by a group of local people who wished to establish a community centre in what was then a derelict building, in a common effort to provide low-cost activities to people who would not otherwise be able to access them. We currently offer around forty-five different services and activities and are committed to the delivery of five long-term projects. 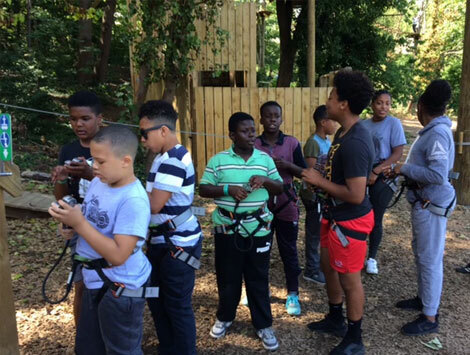 We are able to do this through the receipt of an annual grant from the London Borough of Camden, fundraising activities through various Trusts and Charities, hiring out of centre spaces for functions and events and through public donations. 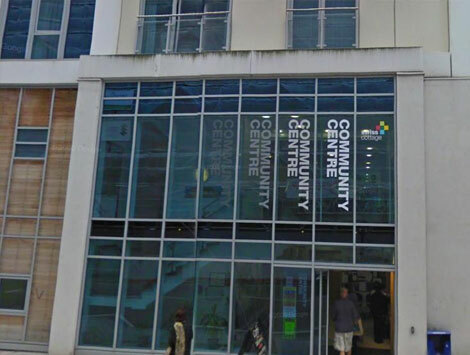 The N1C Centre is a new centre in Kings Cross, it is managed by the Somali Youth Development Resource Centre (SYDRC), a youth community based organisation that has been working with Somali young people and other young people in Camden since 2000. Queen’s Crescent Community Association provides services and activities for the local community from birth to old age. Community Cafe offering freshly cooked food at affordable prices 8.30am to 3.30pm. Youth Club Wed evenings 3.30-9pm for 11-19yrs, 18 place community nursery (on site), extensive under fives Sure Start funded programme of activities, 6 ESOL classes, non-contact boxing class Mon 4-5pm for 5-11 yrs, Pascal Theatre Group Tue 4-6pm, yoga, NVQ2 Childcare course, healthy eating courses, older persons luncheon club. St Pancras Community Association (SPCA) is a local charity that promotes community activity in London’s busy St Pancras and Somers Town area. SPCA bring local community groups together and coordinate shared activities, sports facilities and premises that can be used for meeting rooms and offices. They run activities ranging from childcare for children to soup groups and singing for people over 60. 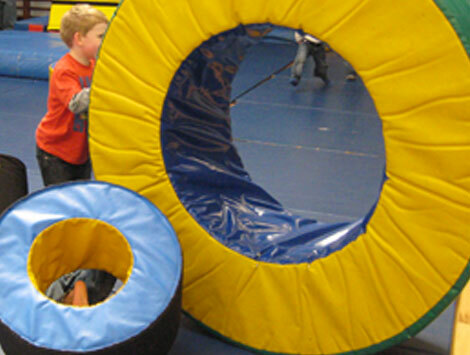 Facilities can be hired commercially or at well below commercial rates for activities that serve the local community. Community centre with activities and support for the over 60s including social club and exercise, a dedicated play area for under 5’s, language classes including ESOL, a range of holistic therapies, room hire, from small meeting rooms to our main hall and a community cafe with outdoor terrace. Nicole has a background in the arts and digital media. 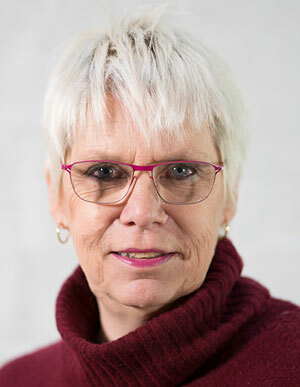 She is the director of Dragon Hall Trust in Covent Garden, Covent Garden Community Centre & Soapbox Islington. 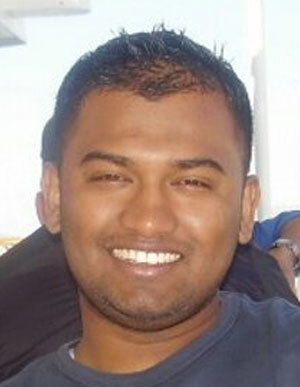 Foyezur is the treasurer of C4 and CEO of Queens Crescent Community Association. 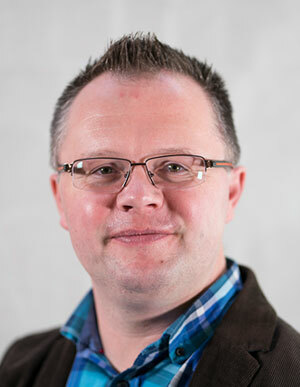 Foyezur has led the growth of QCCA, from an annual turnover of £280,000 and a team of 5 staff in a single site, to currently generating over £1m, employing over 60 staff, over 5 different facilities. © C4 2019 - All Rights Reserved. Registered Charity Number 1172914. The company number is 9512392. Registered office - Queen's Crescent Community Association, 45 Ashdown Crescent, NW5 4QE.